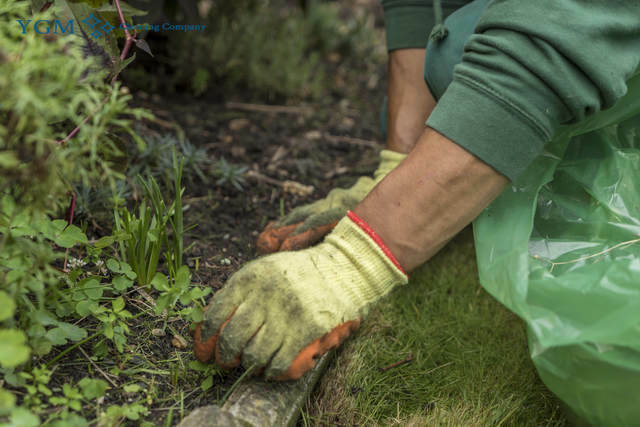 Gardeners and Tree Surgery Rochdale OL10 | YGM Cleaning Company Ltd.
You really would like to make an impression on all of your nearby neighbours, guest visitors and passers-by with an perfect garden? You actually can achieve and maintain this result without problems and effortlessly by calling the professional gardeners in Rochdale from YGM Cleaning Company Ltd. to help get your garden or other outside area in shape. The professional gardening services are offered for all residents and companies located in the area of Rochdale. You can order lawn mowing and treatment for more healthy plants, weeding, pruning trees and hedges, jet washing of your patio or driveway, clearance and removal of bio mass and other garden rubbish, tree surgery, garden design, landscaping, and all other gardening services you need. All of this will certainly be provided by very well trained and experienced gardeners at a affordable garden cleaning prices! Look for an offer or request an onsite visit by a professional gardener to assess the situation of your outdoor space, and to recommend the best services which can be provided to improve its appearance and condition, as well as the expected price for the services. Get in touch with the DAILY customer service on 0161 823 0323 or fill out the brief online form now, and you are certain to get the price and some other details you require right now! YGM Cleaning Company Ltd. delivers professional gardening service to businesses and residents in Rochdale and the entire area. All of its gardeners are experienced, really thoroughly fully vetted, trained, checked, can be trusted and are insured. The gardening services presented to the gardens contain: lawn scarification, lawn repair, autumn and spring lawn care, lawn aeration, lawn feeding for healthier plants, garden maintenance, tree care and surgery, patio and driveway jet washing, garden clearance, weeding and various other services focused at making your outdoor space look well maintained, better and a desired space for spending more hours with the friends. The professional gardening company in Rochdale can assist you clean away the small branches, cut grass and fallen leaves from your outdoor area. The gardeners can carefully wash out any dirt and residue from your patio or driveway with a jet washer. They can also give you an totally new design and arrangement for your home gardens, autumn and spring lawn care, lawn repair, lawn scarification, lawn aeration, lawn feeding and you will have more healthy plants. All you have to have to do is to book your on-site visit or your gardening service offered by YGM Cleaning Company Ltd. today! 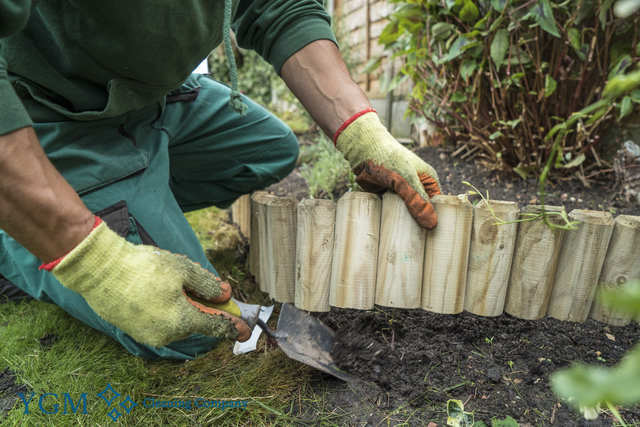 The company provides all kinds of professional gardening services in Rochdale OL10 to make your garden or some other outdoor space absolutely perfect, and to help you keep it that way. Even though you have never used professional gardening help, or even if your outdoor space is neglected, don’t worry, the professional gardeners will check out any sort of damage, offer you an answer and provide all the gardening services you request. Ever since the first day, the company has been striving toward giving the highest quality the highest quality, preferred and professional gardening services in the area. The gardeners are all experienced, qualified and insured. The gardening teams are equipped with all the most up-to-date, most secure and most effective gardening tools and products necessary for offering the finest gardening services. If you are now living in Rochdale or the area and are in need of a number of professional gardening services, contact 0161 823 0323 or use the online form to book the professional and high quality gardening services provided by really fair prices. You may book your gardening service in Rochdale OL10 or more services immediately by calling the customer support at 0161 823 0323 or send an online booking web form right here 24/7. If you're not sure about all the services or the hours you need to book, you can request an onsite visit by the professional gardeners. They will likely come to assess and inspect the work volumes and to give their professional opinion and advice, as well as give you the best price for the picked professional gardening services on the spot. In case you like the price, they can start work instantly. Other services we offer in Rochdale OL10 Oven Cleaning Rochdale, Carpet Cleaning Rochdale, Upholstery Cleaning Rochdale.